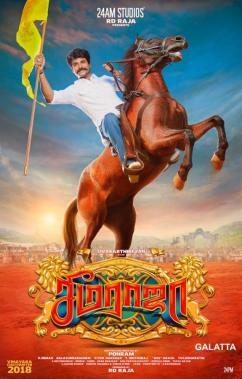 A practice in the Tamil film industry in recent times has been to release films on Thursdays contrary to the usual Friday format and that can be seen starting with the biggie, Seema Raja, hitting screens tomorrow (September 13) starring Sivakarthikeyan, Samantha and Simran. Giving competition to Seema Raja tomorrow will be the action crime thriller, U Turn, also starring Samantha alongside Aadhi, Bhumika, Rahul Ravindran among others. 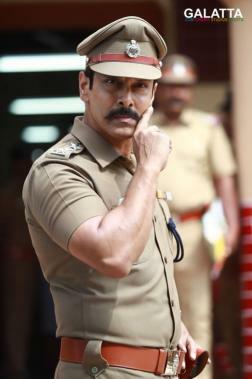 That said, the next few weeks will see this template of films coming out on Thursdays starting with the ‘Chiyaan’ Vikram, Keerthy Suresh, Bobby Simha and Aishwarya Rajesh starrer, Saamy Square on September 20 with a confirmation on the release date expected anytime soon. 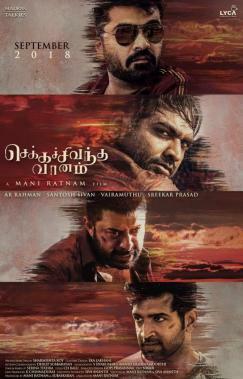 Subsequently, Mani Ratnam’s massive multi-starrer, Chekka Chivantha Vaanam, featuring STR, Vijay Sethupathi, Arvind Swami, Arun Vijay, Jyothika, Aishwarya Rajesh, Aditi Rao Hydari in lead roles with music by A. R. Rahman will be coming out on September 27, again a Thursday. 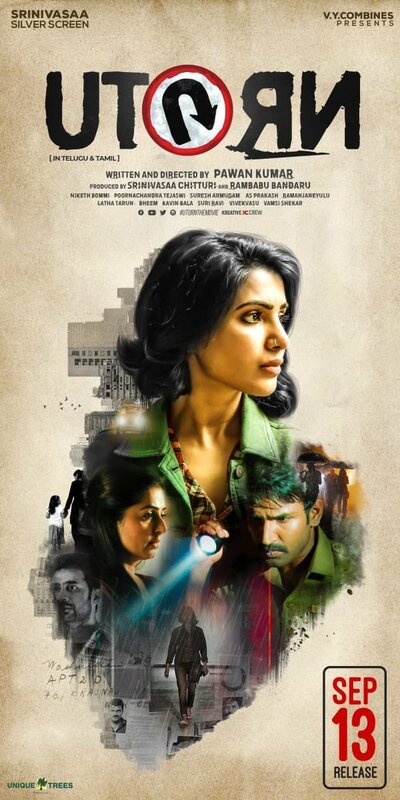 Finally, the highly anticipated romantic drama, 96, starring ‘Makkal Selvan’ Vijay Sethupathi and Trisha in lead roles will also be a Thursday release coming out on October 4. >>96 Remake Release Date Is Here!